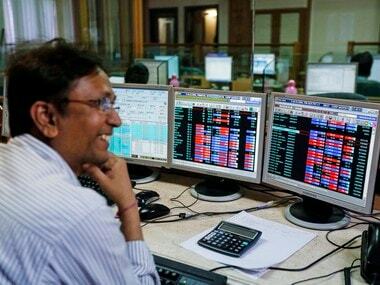 Mumbai: Benchmark Sensex defied gravity for the fifth straight session to close at a fresh lifetime high on Thursday as investors poured money into energy and financial shares amid a robust start to the earnings season. The 30-share Sensex surged 282.48 points to end at 36,548.41, while the broader NSE Nifty reclaimed the crucial 11,000-level with a 75-point leap. Oil-to-telecom conglomerate Reliance Industries spurted 4.42 percent to hit its all-time closing high, re-entering the $100 billion market cap club. 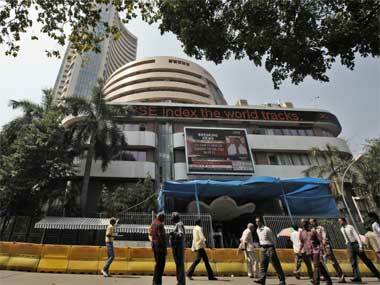 The stocks were the session's biggest gainer on the Sensex. An appreciating rupee, sustained buying by domestic and foreign institutional investors and an encouraging start to the earnings season spurred buying momentum, brokers said. The 30-share barometer, after opening on a strong footing, gathered momentum to touch an all-time intra-day high of 36,699.53. However, it shed some ground on profit-booking, before finally finishing at 36,548.41, up by 282.48 points, or 0.78 percent -- surpassing its previous record closing of 36,283.25 hit on 29 January. The gauge has now gained 973.86 points in five sessions. The broader NSE Nifty index touched a high of 11,078.30 before ending at 11,023.20, up 74.90 or 0.68 percent. This is its highest closing since 31 January when it had ended at 11,027.70. Meanwhile, foreign funds bought shares worth a net of Rs 636.27 crore, while domestic institutional investors (DIIs) made purchases worth Rs 15.33 crore on Wednesday, provisional data showed. "Market maintained its upward streak in expectation of earnings growth and decline in oil prices. Besides, the prospects of trade talks between the US and China influenced global peers to rebound after the recent sell-off. "Oil price declined to recent low while rupee appreciated easing the concern of an expected rise in June CPI inflation to 5.29 percent," said Vinod Nair, Head of Research, Geojit Financial Services. 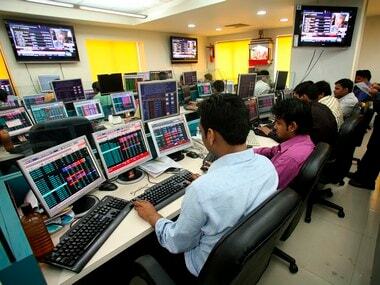 Bharat Petroleum Corp surged 2.61 percent, Hindustan Petroleum Corp 1.53 percent and Indian Oil Corp gained 1.10 percent. Interglobe Aviation Ltd rose by 4.70 percent and Jet Airways gained 1.80 percent. 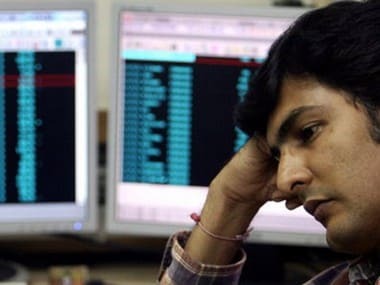 Other gainers on the Sensex included Wipro 2.44 percent, L&T 1.94 percent, HDFC Ltd 1.74 percent, SBI 1.49 percent, HUL 1.46 percent, ICICI Bank 1.32 percent, IndusInd Bank 1.07 percent and Yes Bank 0.93 percent, among others. Among sectoral indices, BSE Energy gained the most by rising 3.07 percent, followed by oil and gas 1.60 percent, bankex 0.92 percent, capital goods 0.69 percent, PSU 0.40 percent, FMCG 0.35 percent and healthcare 0.17 percent. Realty lost the most at 1.14 percent, auto 0.77 percent, teck 0.67 percent, IT 0.58 percent, metal 0.52 percent, power 0.39 percent, infrastructure 0.11 percent and consumer durables 0.09 percent. 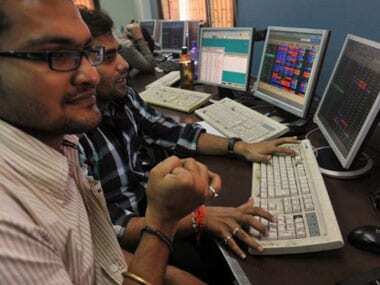 Broader markets showed a weak trend, with the BSE mid-cap index falling 0.52 percent and small-caps losing 0.06 percent. In global markets, Asian stocks and commodities recovered, even as global trade headwinds remain. Shanghai Composite Index rose 2.16 percent, Hong Kong's Hang Seng gained 0.60 percent, while Japan's Nikkei closed 1.17 percent higher. In the Eurozone, Frankfurt's DAX rose 0.58 percent and Paris CAC gained 0.65 percent in their late morning deals. London's FTSE too gained 0.73 percent.